So, the beach from The Beach movie has closed – albeit temporarily. I hope those thinking about visiting it have taken note. There is little more disappointing than having a place on your vacation ‘things to do’ wish list and turning up only to find it closed or is in some way out of action. Regular readers will know that back in the ’80s I managed to turn up at Disneyland in California on a Monday and found it shut. On the same cross-America trip I took a boat trip around the Statue of Liberty when it was surrounded by scaffolding as part of a clean-up for its centennial celebrations. Years later – six years ago to be precise – I tried to visit Singapore’s famous merlion (lion’s head on the body of a fish) only to find it boarded off from the public for another clean-up. 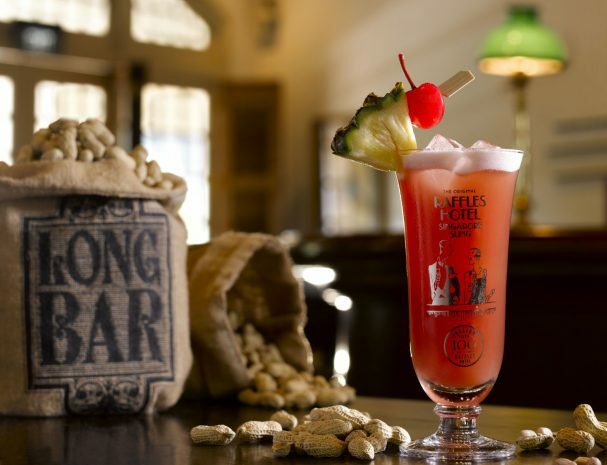 Still, the Singapore Slings at Raffles made up for it. 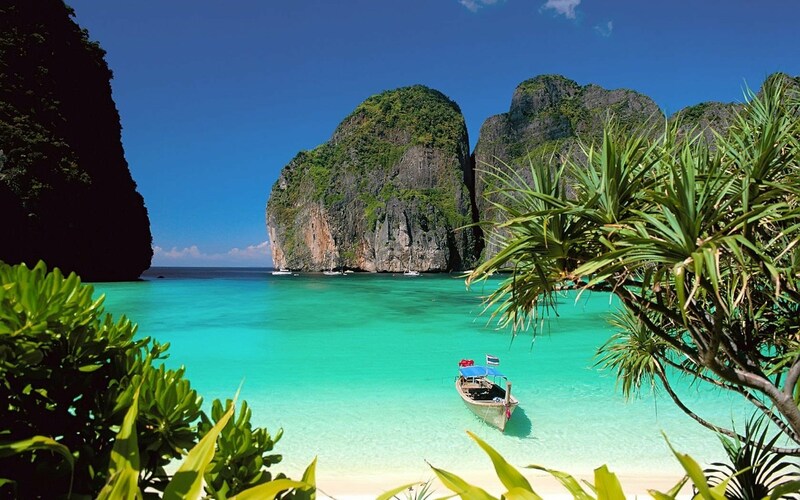 Now Ko Phi Phi’s Maya Bay has been closed until the end of September to give the area a well-deserved rest from tourists. It seems that all the boats visiting the beach have been doing the coral no good. 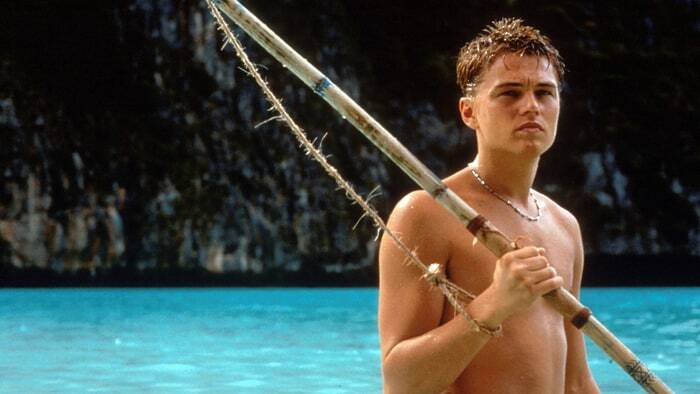 In the film, which starred Leonardo DiCaprio, Maya Bay’s beach was deserted – a truly idyllic tropical island hideaway. Ever since the film’s release early in 2000 it has been a lure for tourists wishing to discover the tranquillity it represented. To an extent they have been disappointed in that the “just-the-two-of-us” peace depicted in the movie is hard to replicate when hundreds of other visitors are with you seeking the same thing. I recall the film well. Just two months after its release I revisited Thailand after a two-decade gap with Alex Garland’s novel in my luggage and All Saints’ Pure Shores and Moby’s haunting Porcelain keeping me company on some form of recording device. In the past, I tried to visit Maya Bay during a visit to Phuket. The boat took us past, but we were not allowed ashore. Maybe just as well. 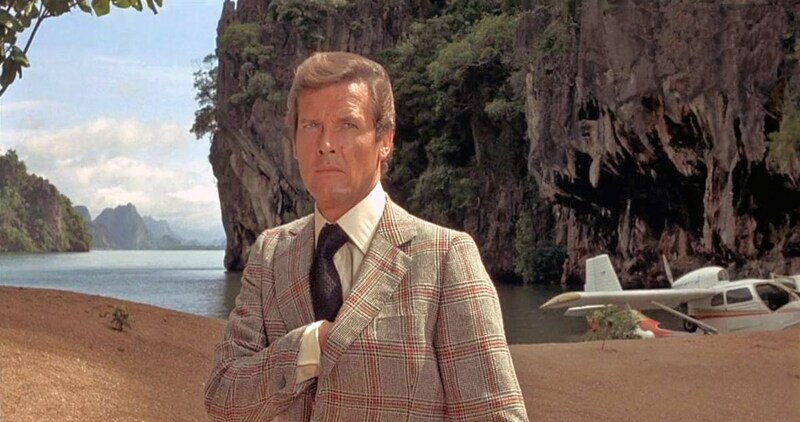 On the same trip, I took in James Bond Island which featured in The Man with the Golden Gun. Do you get the impression that I like visiting places featured in films? 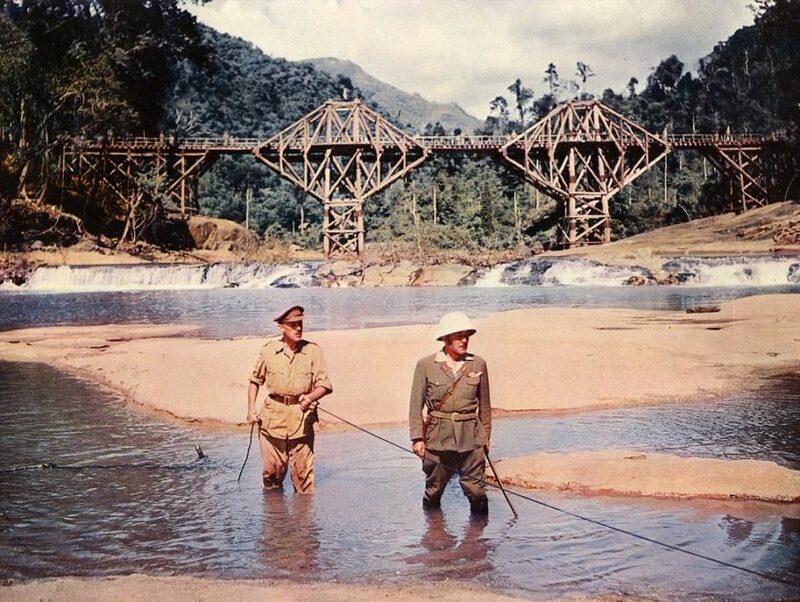 My first visit to Thailand in the ’70s was to see where The Bridge Over the River Kwai had been shot. 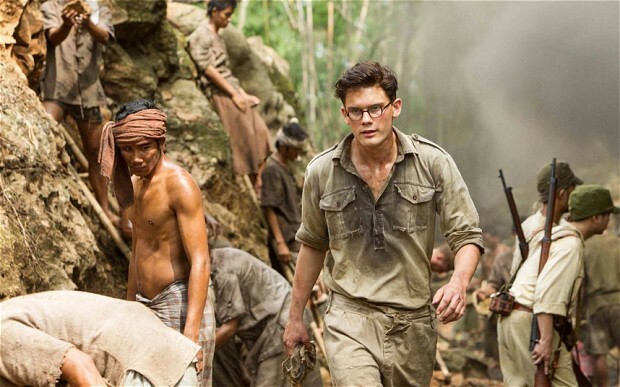 Trouble was, it had been mainly filmed in Sri Lanka (Ceylon then). Lack of research. Yes, film locations or places heavily influenced by film have been a thing for me since I visited a bar in the Florida Keys where part of Key Largo was shot. Of course, I realise that several readers – especially the young ones – may have no recollection of this film that starred Humphrey Bogart and his wife Lauren Bacall. 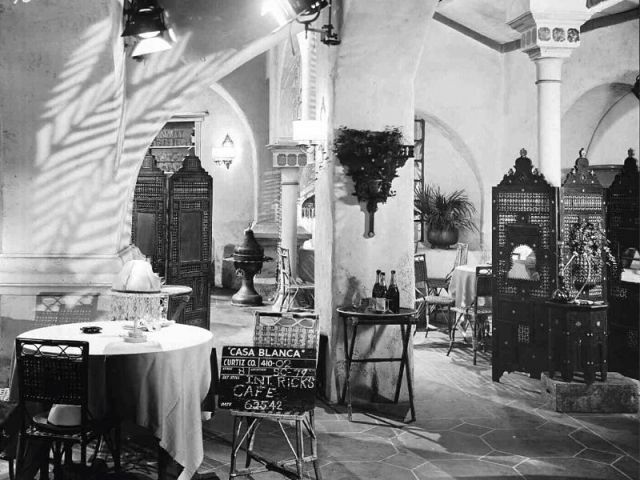 Speaking of Bogie, it’s on my Bucket List to visit Rick’s Cafe in Casablanca which opened 14 years ago. Of course, it’s not the real “gin joint” made famous in the film Casablanca which, apart from its last airport scene, was shot entirely at Warner Bros in Los Angeles. However, I’ve seen the current Rick’s Cafe on TV and it looks like a faithful homage to the movie bar. It was developed by Kathy Kriger, a former American diplomat in Morocco, and the pianist will even play As Time Goes By if asked nicely. Within the past two years I have given serious thought to producing country-by-country (for the USA, make that state-by-state) guide books informing where films have been shot. Lack of loot has held me up so far. If you have deep pockets, email me! Were I to produce such a guide book for Thailand I guess it might be quite a thin volume. Not many major movies have been shot here. 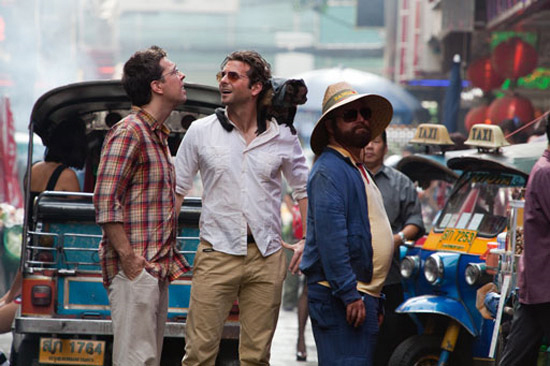 The ones that stick in my memory are Good Morning Vietnam, The Hangover Part II and The Railway Man. The latter really was shot around the Death Railway in Kanchanaburi. Why haven’t more films been made in the Kingdom? Well, part of the answer may be found in the fact that the filming of The Beach left a nasty taste in several mouths. The makers, 20th Century Fox, bulldozed and landscaped part of the beach to make it more “paradise-like”. Fox set aside money to return Maya Bay to its natural state, but lawsuits were filed by environmentalists who believed the damage was permanent and attempts to restore the national park to its original state had failed. 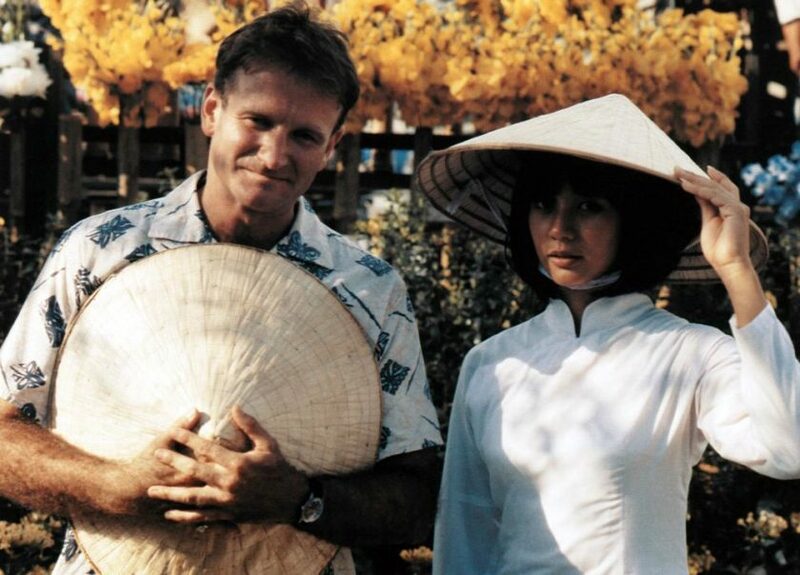 The lawsuits started late in 1999, just before the film’s release, and dragged on for years. In 2006, Thailand’s Supreme Court upheld an appellate court ruling that the filming had harmed the environment and ordered that damage assessments be made. My efforts to discover the figures involved have failed. After the film premiered, some politicians were upset at the way Thailand was depicted in the film and called for it to be banned. The depiction of the drug culture was said to give Thailand a bad image and having a statue of Buddha in a bar was cited as “blasphemous”, according to Wikipedia. 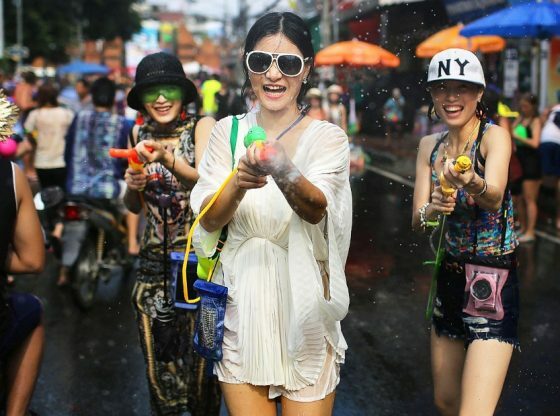 The lessons learned from The Beach have probably not helped those wishing to film in Thailand. 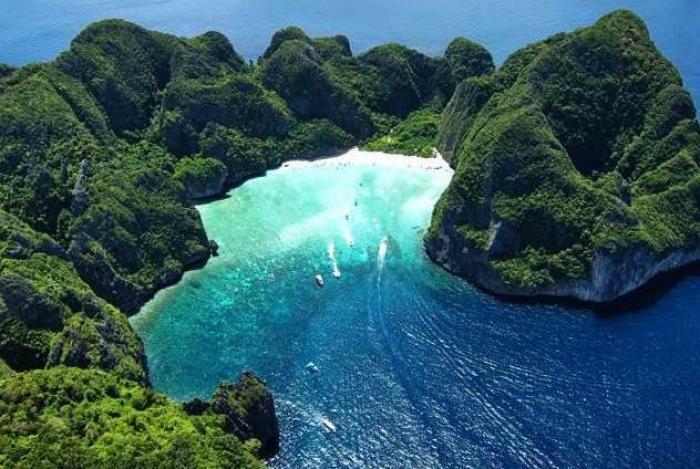 Those wishing to visit Maya Bay will have to wait until October when it is due to re-open.